Home / Blog / Uncategorized / North Curl Curl – My style of HDR – forget the tone mapping ! 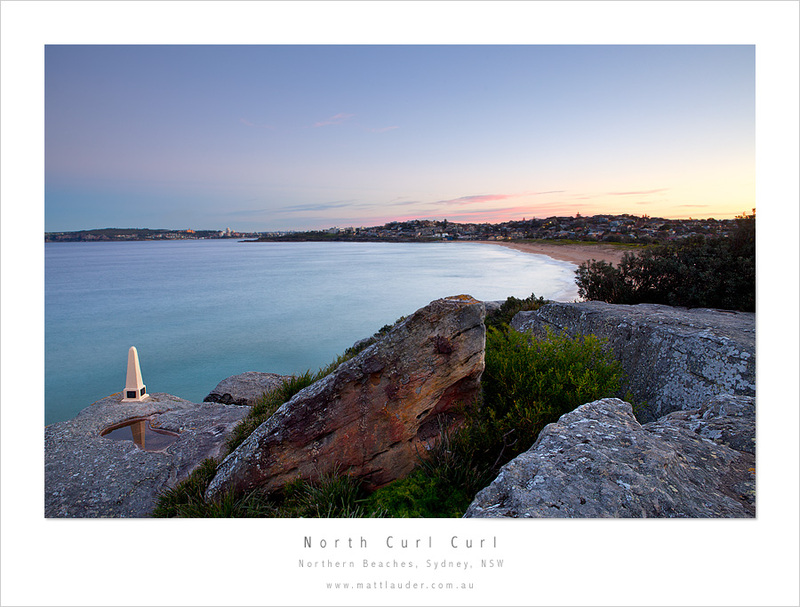 North Curl Curl – My style of HDR – forget the tone mapping ! For quite sometime I have been admiring the work of a few US landscape photographers on flickr who have perfected the skill of exposure blending to increase an images dynamic range while still making the shot look natural and normal. So I have set myself a goal to perfect this type of shooting. It seams to boil down to applying a series of complex masks to images with different exposure values and then to add colour saturation with mask as well. I am still researching and doing a lot of trial and error and this one here is one of my attempts, a pretty straight forward one seeing there is no foreground object entering the sky which is a different exposure. But the over all concept is the same and hopefully I will find a standard work flow and approach to compiling these kind of images. So this is my style of HDR. Shot at 24mm | three image exposure blend at + & – 1.3 ev | processed in CS5 | blended and colourised with masks. 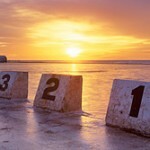 Shot yesterday at sunset on a private one on one course I held on the Northern Beaches. looks pretty natural to me matt…. Thanks Anthony… I will be doing a tutorial on this for Rubbing Pixels but there is still a fair bit more understanding to go, especially with some more complicated scene. Its only early days at the moment. But its a good start. Well done Matt, what puts me off HDR is that most images look brilliant but it’s obvious that they’re not natural. This looks and feels natural.